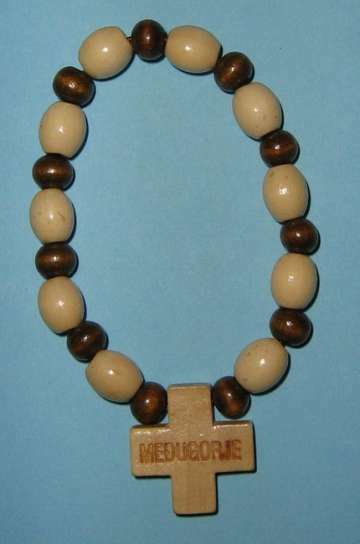 The beads are colored according to the Missionary Rosary, colors as symbols to the 5 continents for missions. 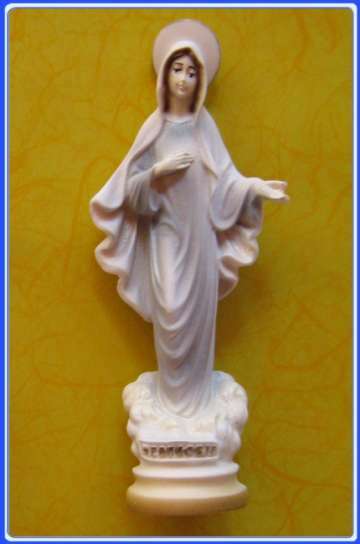 Rosary Features: cca. 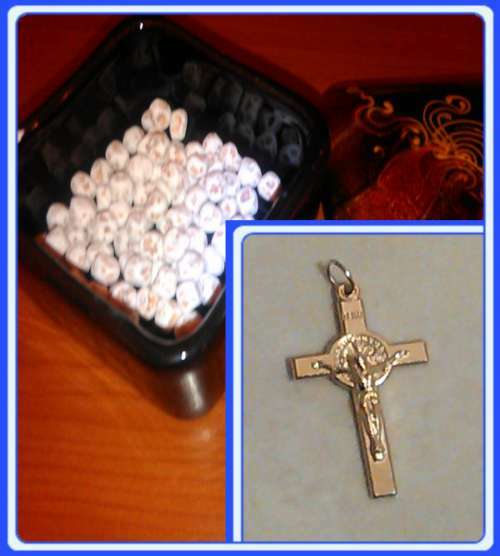 5 mm ( 1/5 Inch ) Catholic Beads for Praying the Rosary, with a 3,5 cm ( 1 1/3 Inch ) Crucifix. Rosary is about cca. 36 cm ( 14 Inches) + cca. 13 cm (5 Inches) in length. See picture on millimeter paper. 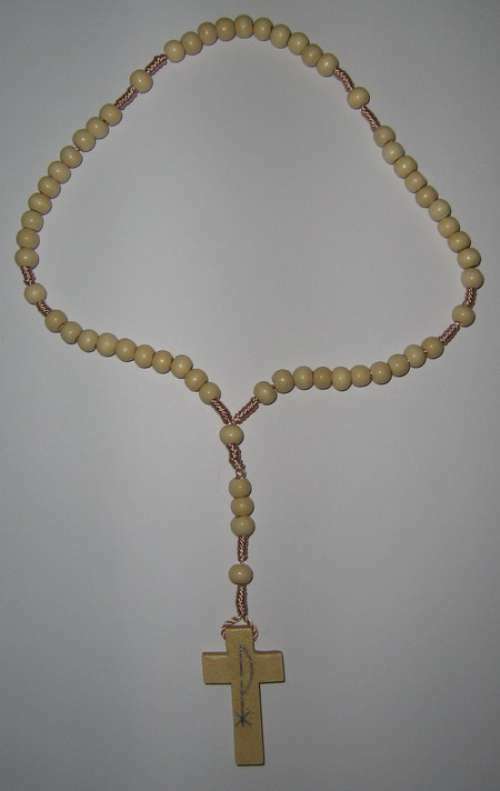 These beads rosaries - chaplet are handmade in Medjugorje, Bosnia and Herzegovina. 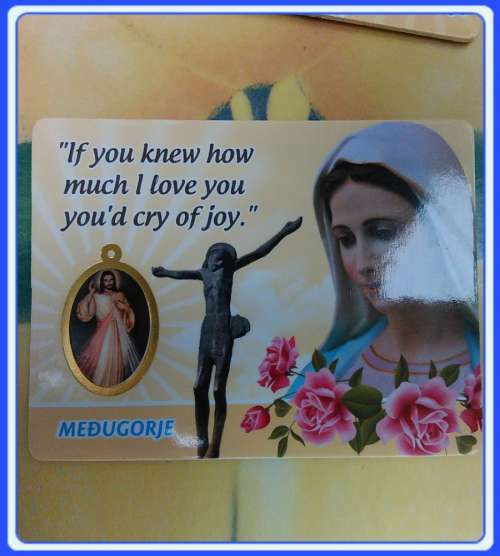 These are a new find in Medjugorje. 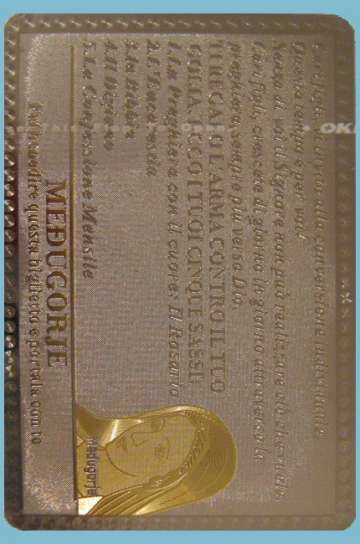 The Cross-Crucifix features the Son of God, Jesus on one side and the word Međugorje (Medjugorje) on the other. Very durable and high quality. 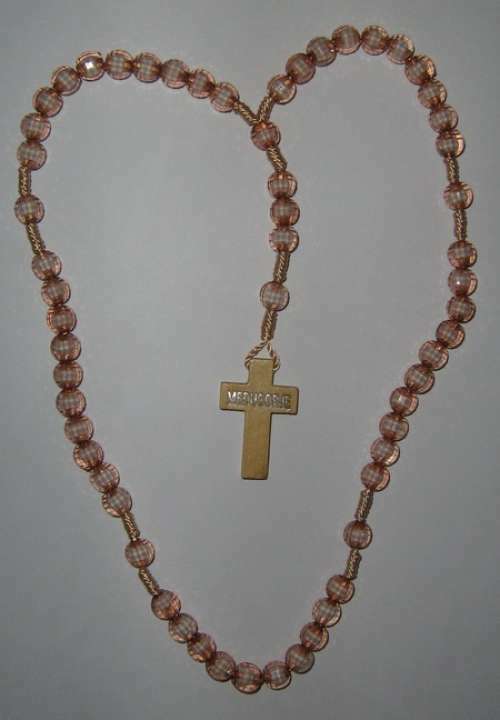 These rosaries are handmade by a family that suffered death and destruction of their home during the war in 1991-1994. These rosaries are their only means of income. 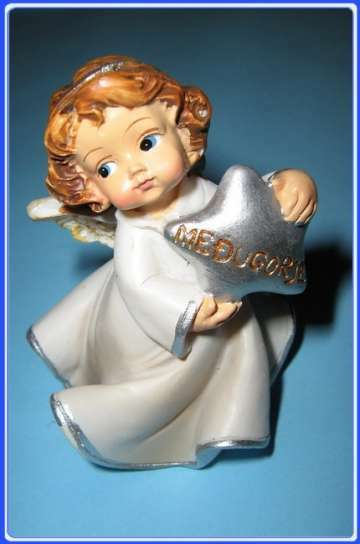 These rosaries are handmade in Medjugorje. Because they are handmade, each is different. 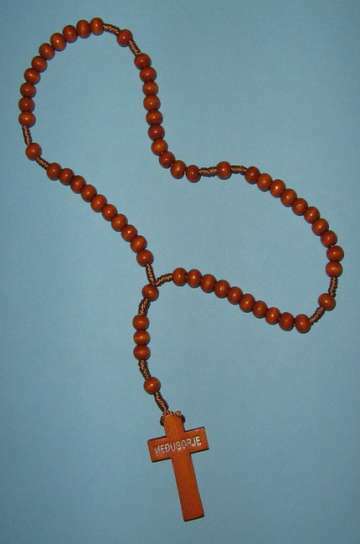 The color and shape will be different on every rosary. 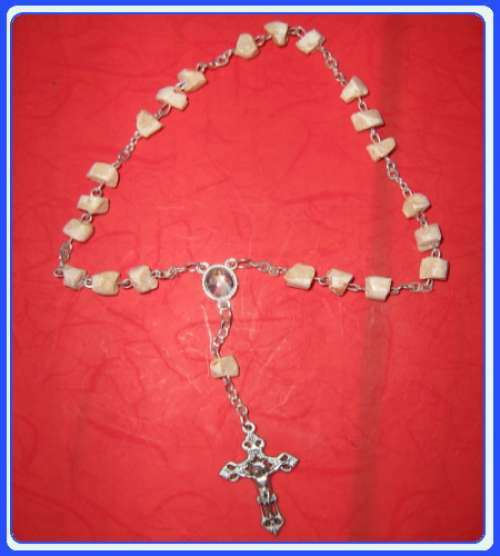 These rosaries are not blessed. 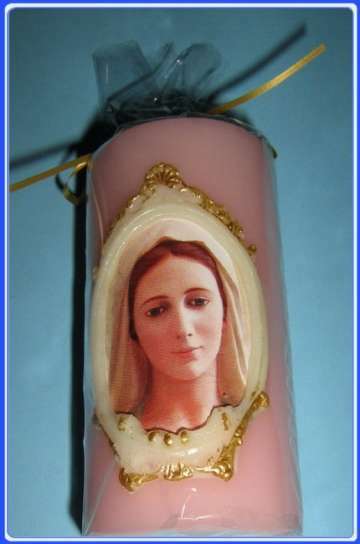 These Rosary are very unique and beautiful!! Quantities are limited! These rasaries are elegant and nostalgic. This unique gift is perfect for all sorts of occasions and is sure to leave an impression. 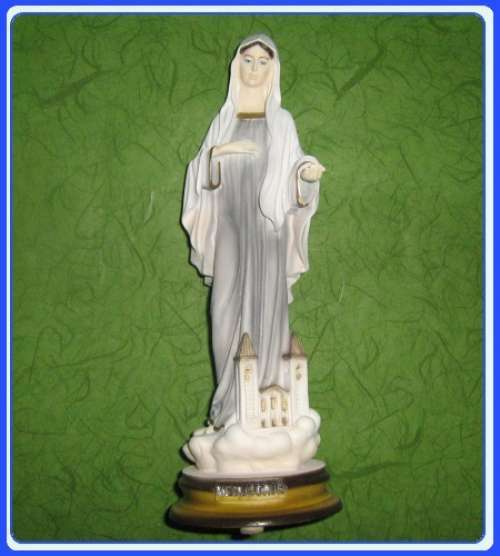 A great gift for new car owner's used on rear view mirror (car).